After landing, people always wonder “Where can I find a taxi near me?”. With Novachecker, you can schedule your pick-up in advance and leave airport taxi service to us so that there would be one thing less to worry about regarding your trip. Book your airport lift to HEF now! Call +1 703-257-0222. Novachecker is a company that offers reliable airport Checker Cab in Prince William County, Northern Virginia. Our skillful drivers are familiar with traffic intensity in the area and they know the fastest routes. That’s almost like having a superpower for avoiding traffic jams and getting stuck, which certainly comes in handy when you need to get to the Manassas Regional Airport (also known as Harry P. Davis Field) asap. Manassas Regional Airport is located 7 km southwest of the central business of Manassas. It is the largest regional airport in the state of Virginia, but Novachecker master drivers will gladly take you to any other smaller one: whether it be Washington Dulles International Airport (IAD), Ronald Reagan National Airport(DCA), or Baltimore Washington International(BWI). 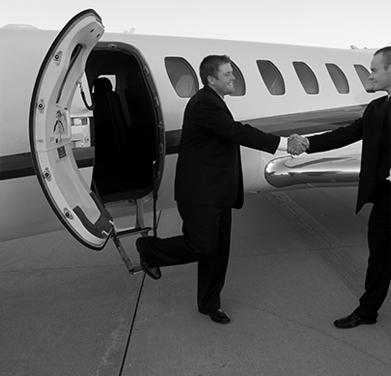 “HEF Taxi Service near you” provides fast and safe transfers to all major airports in the area. Book Checker Cab for the airport transfers to and from West Gate, Manassas Park, Sudley, Dale City or any other town or area in Northern Virginia. The assistance with luggage is guaranteed as well as the fastest route to the airport so that you don’t miss your flight. A lot of effort is invested in keeping the cars spotless and meticulously clean. They are vacuumed on a daily basis and are subject to an examination before exiting on the streets. Our fleet is proud to present even a 100% electric Tesla at your service. All rates are metered and are very competitive, ensuring best value for your money with each ride. You can make a booking 24/7, throughout the entire year. A vehicle will be waiting for you within minutes! You will even get an SMS update notifying you that the vehicle has arrived at the provided pick-up address. Give us a call on +1 703-257-0222 and book your premium Nova taxicab now.